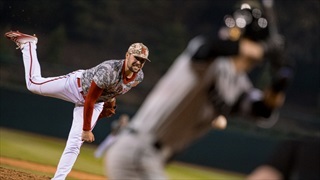 Check out the photos from Nebraska's mid-week win over UNO in today's photo gallery by Eric Francis. 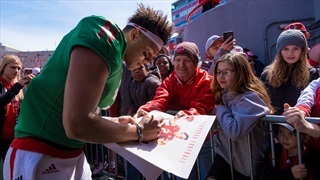 Check out the photos of the game day experience surrounding Nebraska's spring football game by John Peterson and Eric Francis. Check out the photos from today's Red Team victory in our photo gallery by Eric Francis and John Peterson. 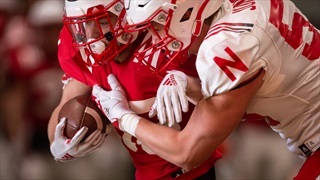 Nebraska was back at Memorial Stadium for the annual Red-White Spring Game on Saturday. 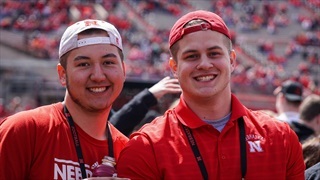 In addition to the 85,496 fans in attendance for the sold out scrimmage, the Huskers also had a long list of signees, commits and targets on the sidelines. 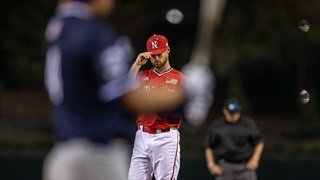 Check out the photo from Nebraska's 10-2 loss to Creighton by photographer John Peterson. Check out all the photos from Nebraska’s shutout win over Purdue in today’s photo gallery by photographer Eric Francis. 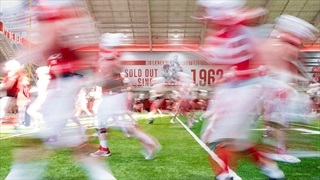 Check out photos from Nebraska's spring football practice by John Peterson. Check out our photos from Nebraska's official introduction of Fred Hoiberg as the new men's basketball coach by photographer John Peterson. 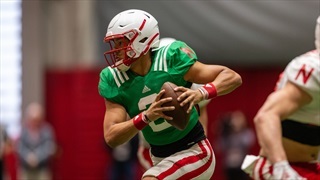 Check out photos from Nebraska's most recent spring football practice in this gallery by John Peterson. 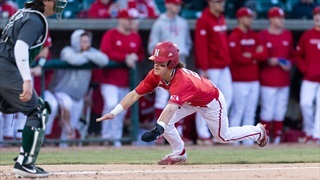 Check out the photos from Nebraska's doubleheader sweep of Michigan State by photographer John Peterson. 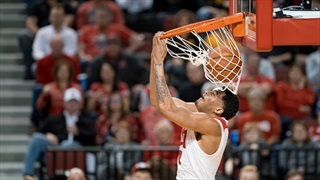 Check out the photos from the Nebraska’s 80-76 win over Butler in the first round of the NIT by photographer John Peterson. 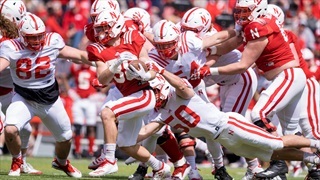 Check out the photos from Monday’s practice as Nebraska kicks off Week 2 of spring football by Eric Francis and John Peterson. Check out all the photos from Nebraska’s come from behind thriller with Iowa in today’s photo gallery by photographer Eric Francis. 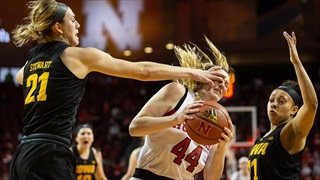 Check out the photo from the Nebraska-Iowa women's basketball game by John S. Peterson. Check out the photos from Nebraska's win over Northwestern by John Peterson. 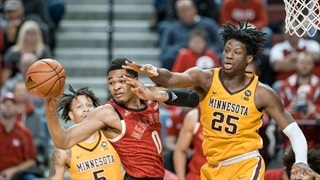 Check out all the photos from Nebraska’s win over Minnesota in today’s photo gallery by photographer Eric Francis. 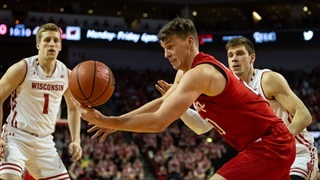 Check out the photos from the Nebraska-Maryland basketball game by John Peterson. Check out the photos from the Frank Sevigne Track and Field Invite on by photographer John Peterson. 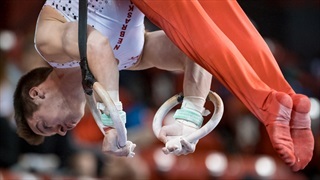 Nebraska men's gymnastics finished second behind No. 2 Oklahoma and ahead of No. 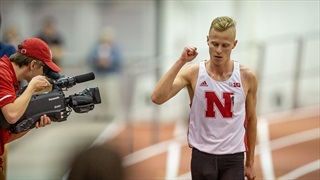 4 Illinois at the Huskers' home opener Check out our photos in today’s photo gallery by photographer Eric Francis. 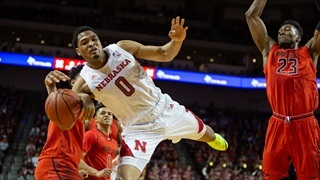 Check out the photos from the Nebraska-Wisconsin men's basketball game by John Peterson.